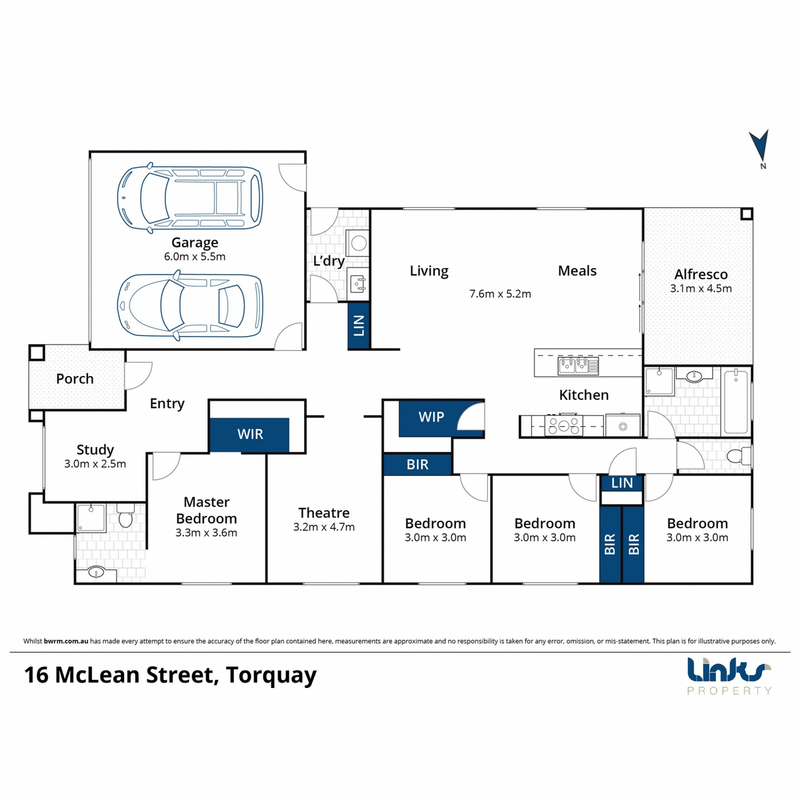 | Stellar First Home or Savvy Investment – Rent GUARANTEE Available on request! 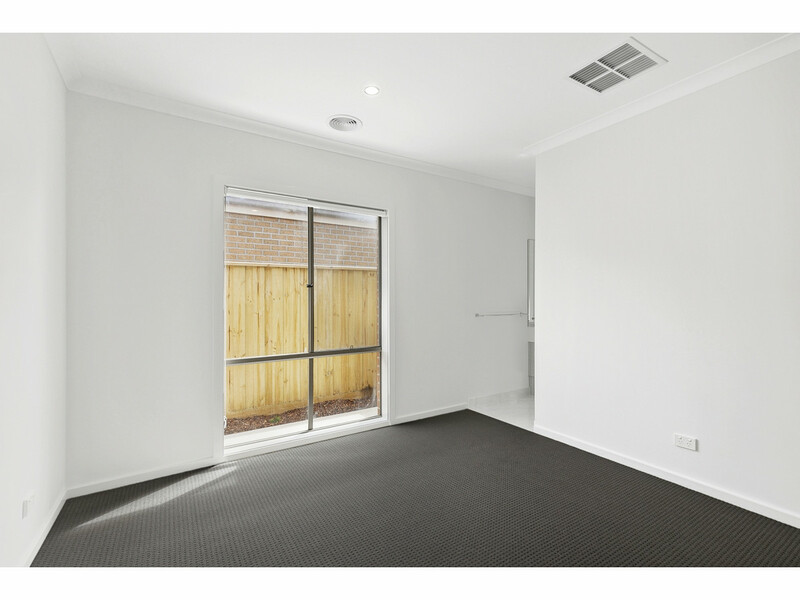 Stellar First Home or Savvy Investment - Rent GUARANTEE Available on request! 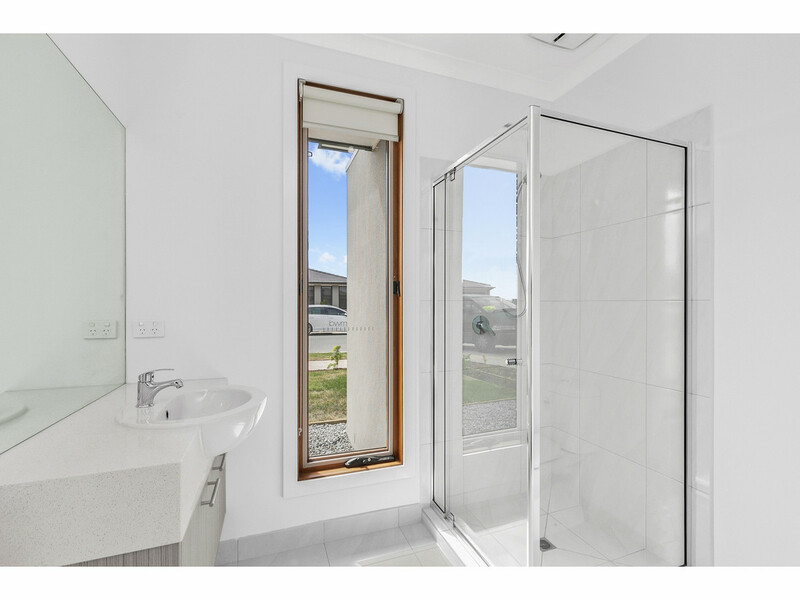 The light and airy interiors have a modern coastal feel with windows throughout that draw in the sunshine and sea breeze. 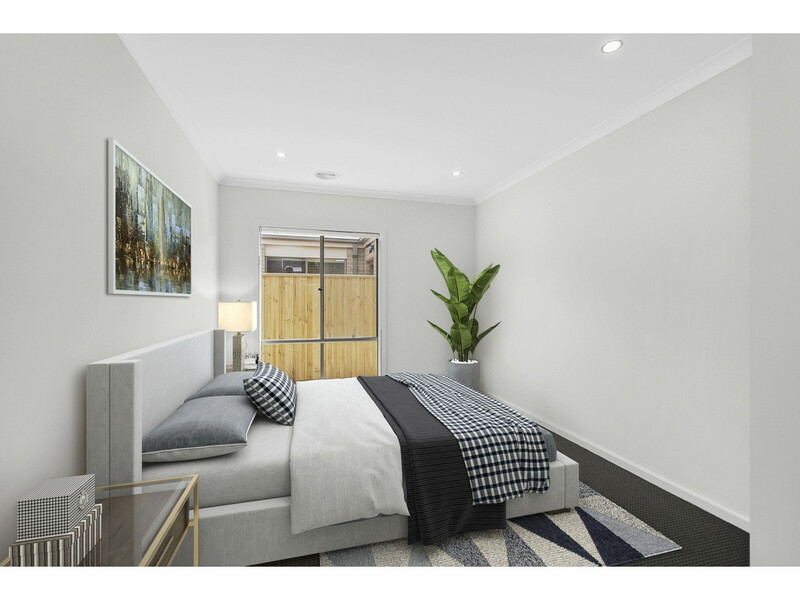 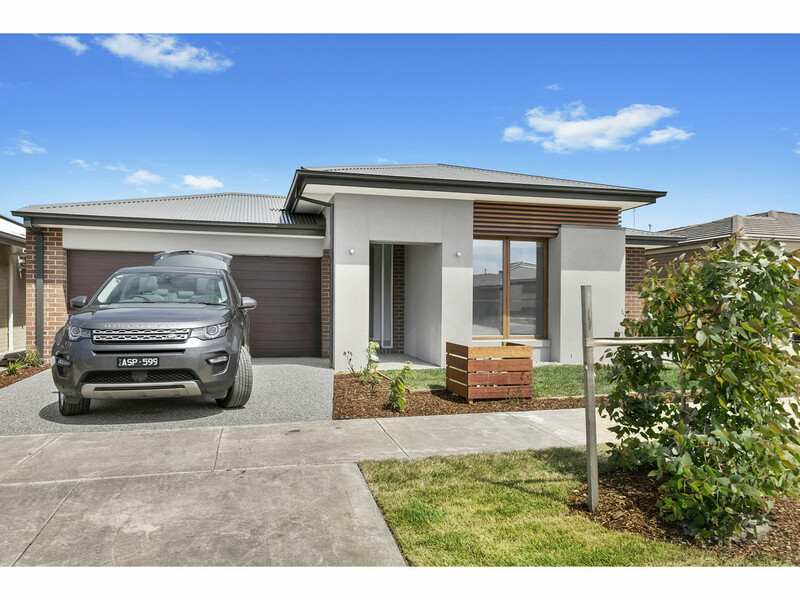 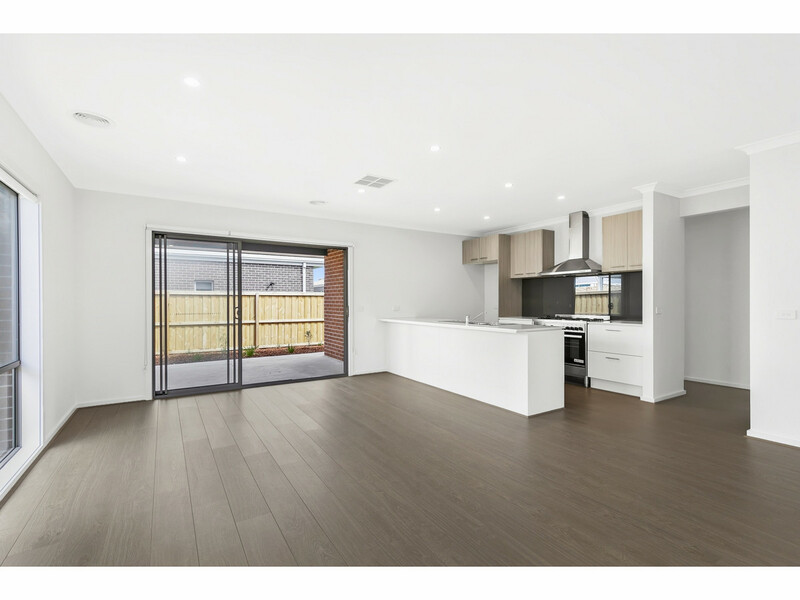 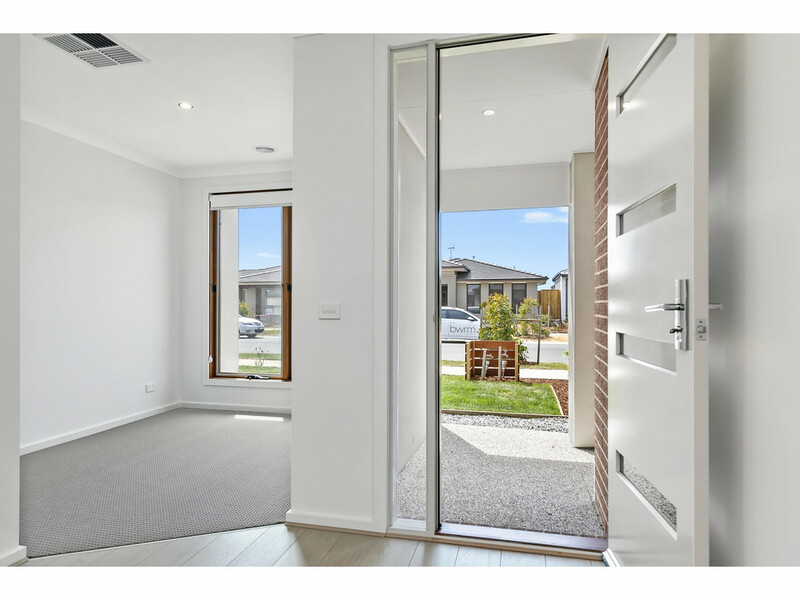 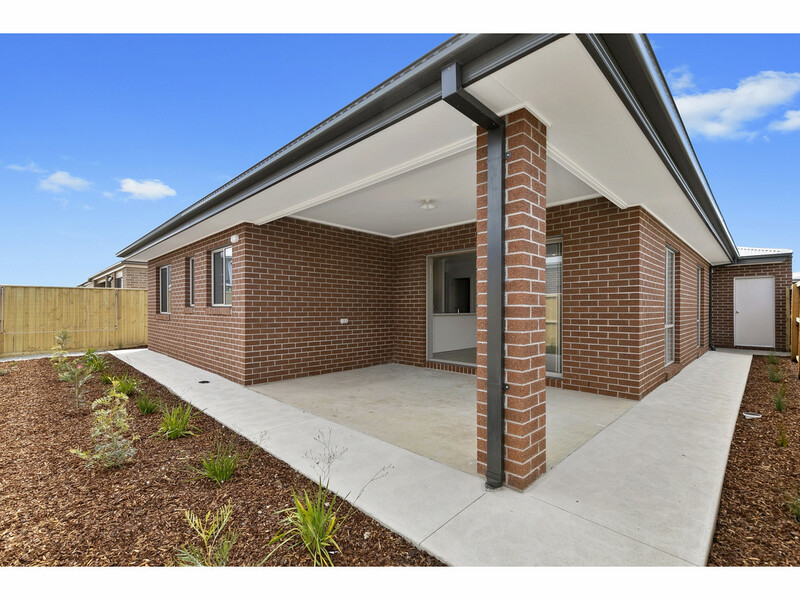 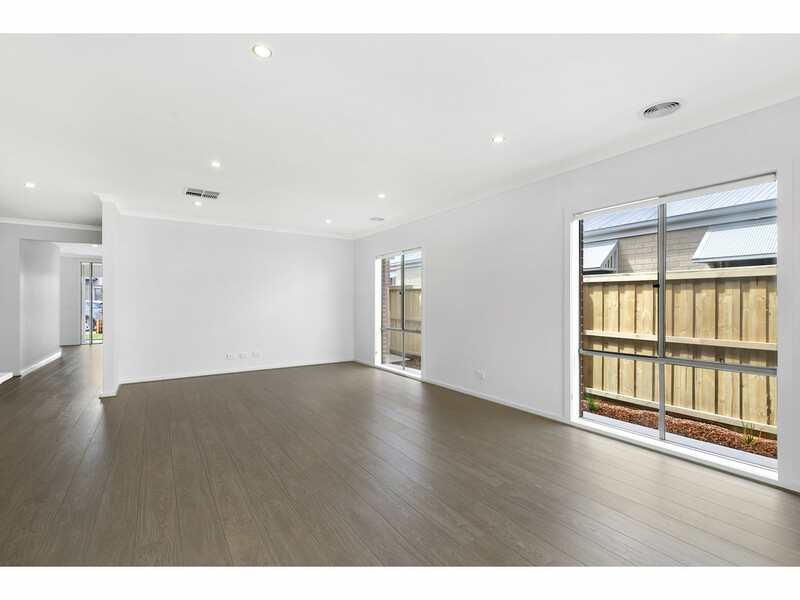 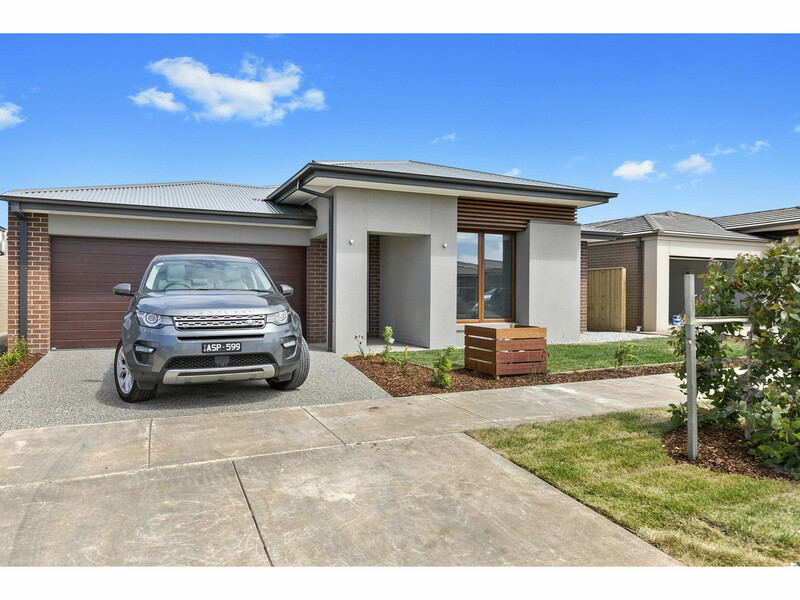 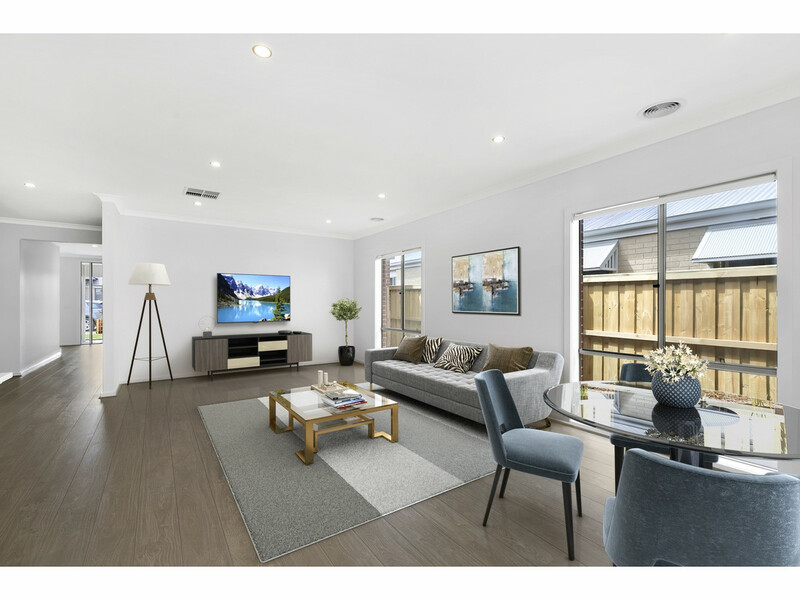 Showcasing a floorplan that functions perfectly for downsizers, first home buyers and families, there is a lot to love about this light-filled home. 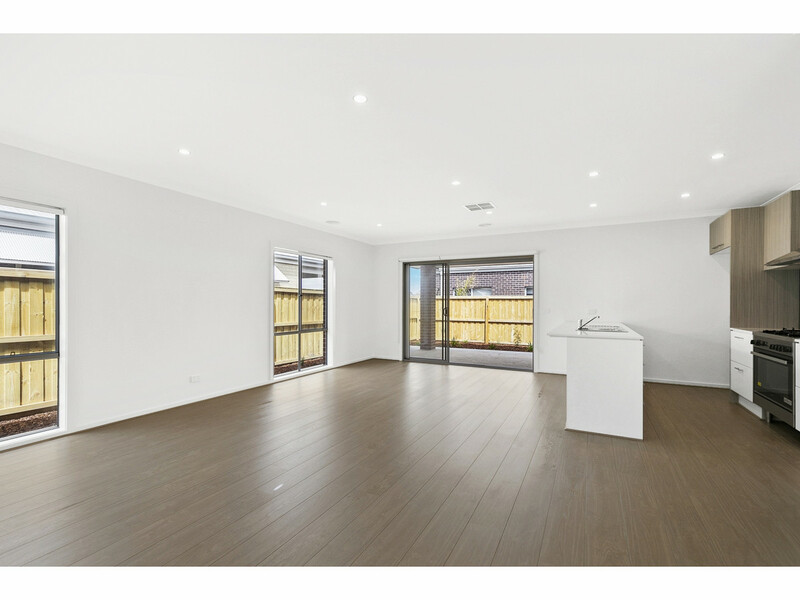 Inside, the living area is a fresh and inviting space with white-on-white walls, floating floorboards and an open-plan design that makes the most of every inch of space. 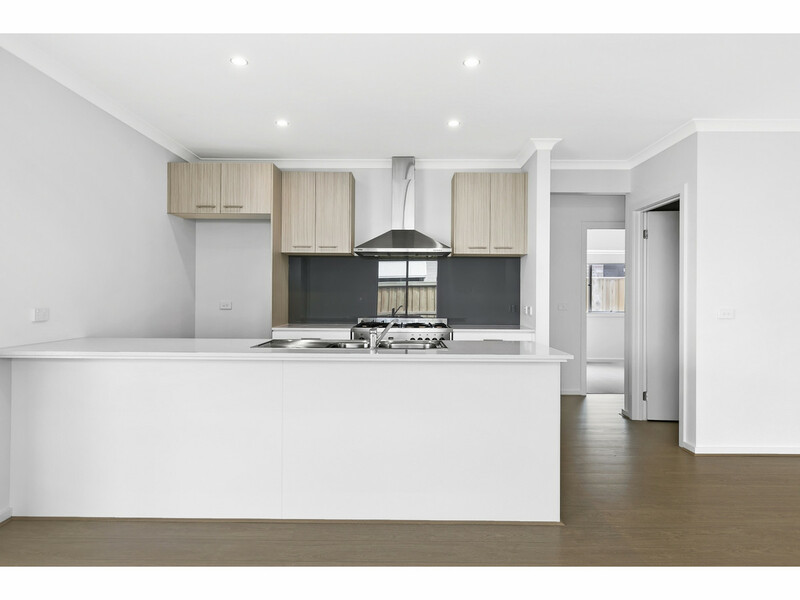 The immaculate kitchen is equipped with stainless steel appliances, modern cabinetry and loads of handy cupboard space. 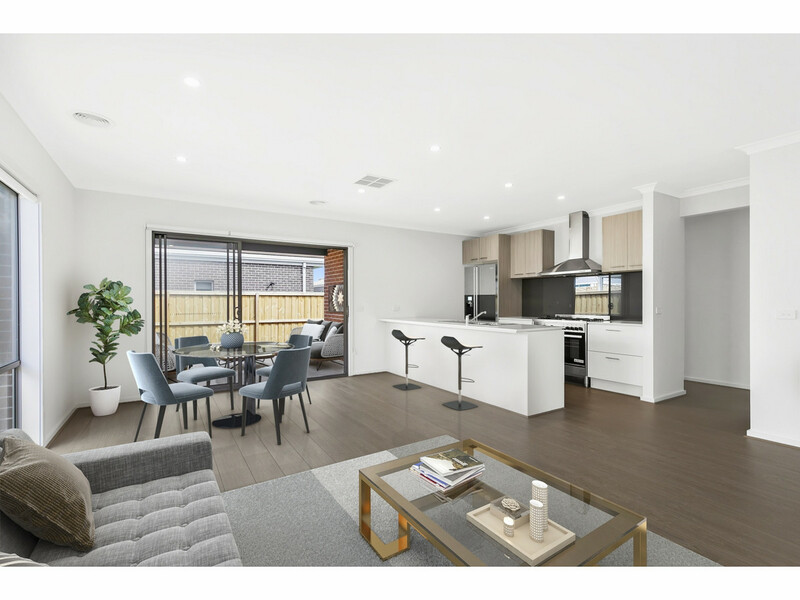 It will be a joy to entertain from this well-equipped space that connects with a undercover area that will comfortably accommodate your family and your guests for all-weather alfresco dining. 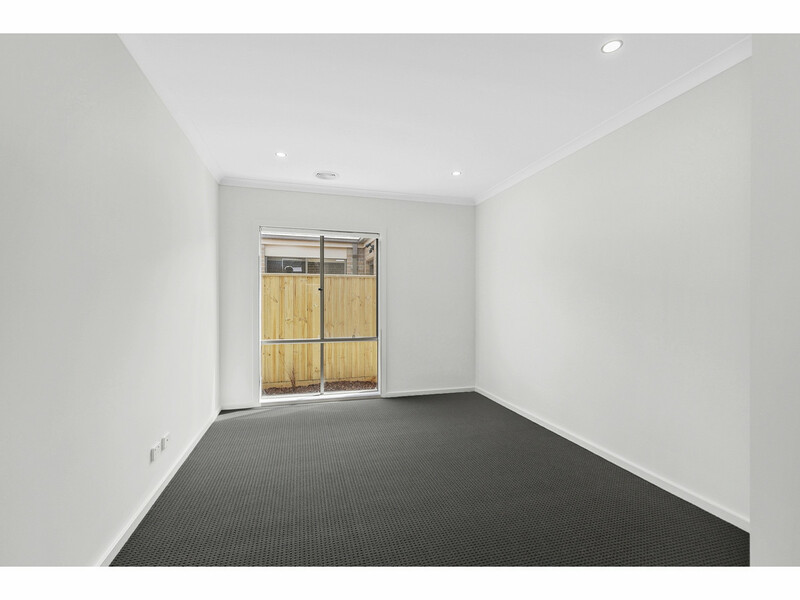 The bedrooms are comfortable in size, all with BIR’s. 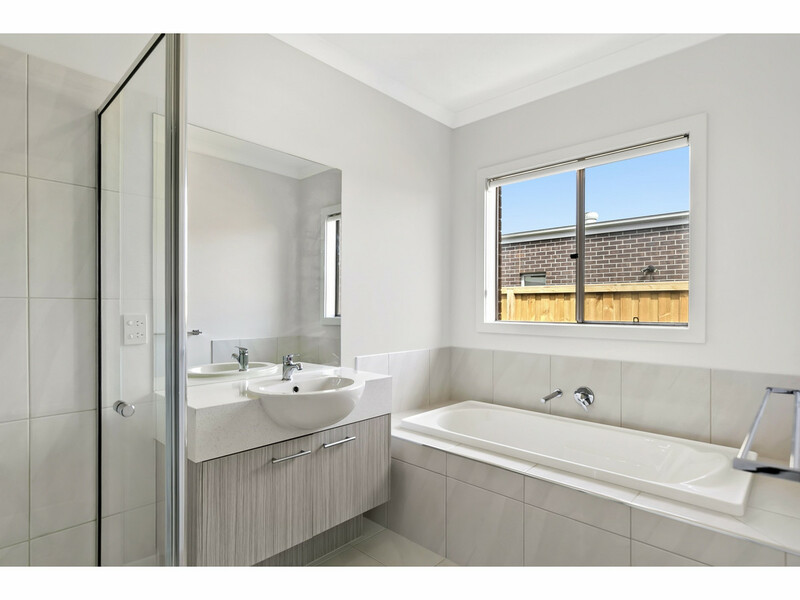 The master features a WIR’s with modern ensuite. 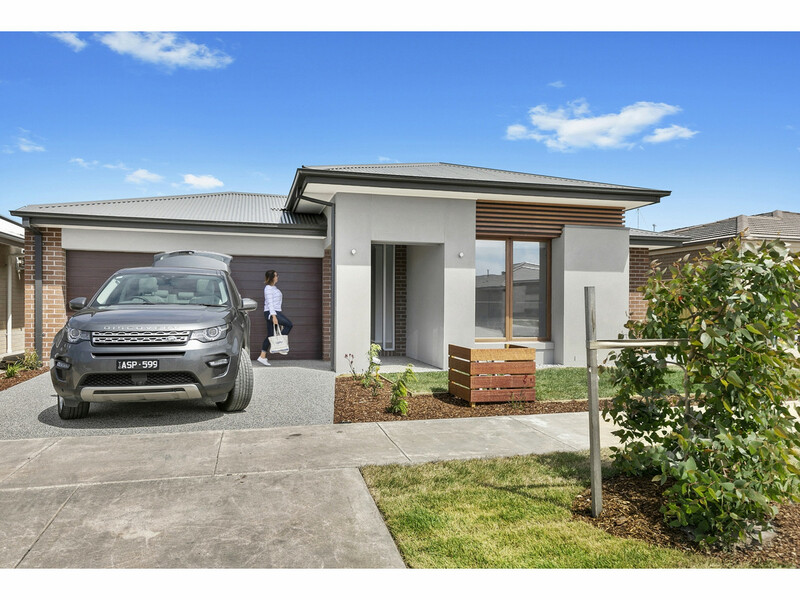 – Direct access to Parks, Playgrounds, Local High School & the NEW Dunes Village Shopping Precinct.